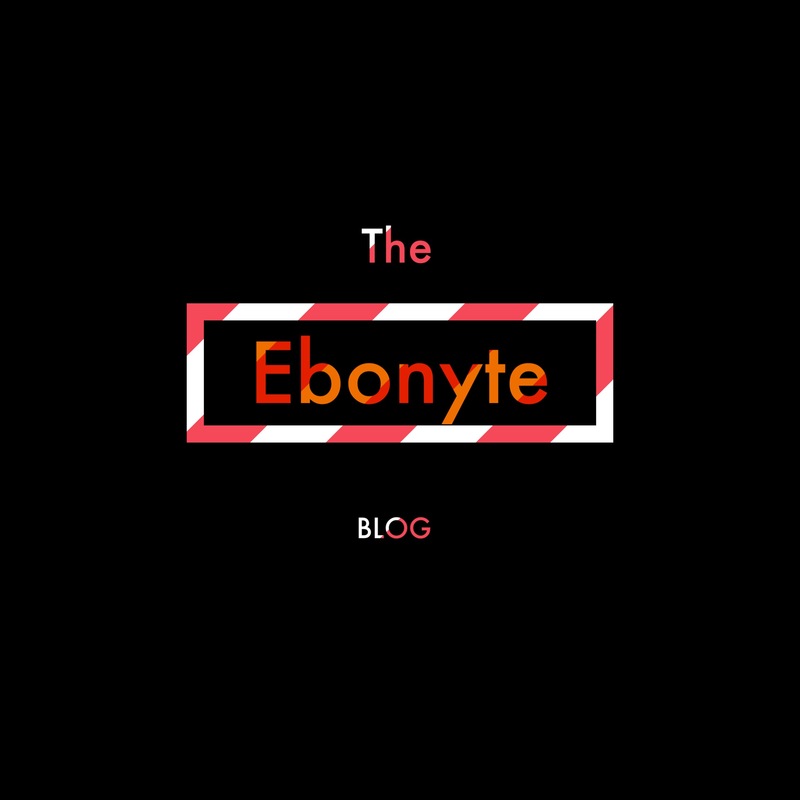 Ebonyte clothing co blog diaries By TeamEbonyte. follow them on the journey to success. Ebonyte is a clothing company too? Yes, the word is aptly used to signify our style of apparel and our approach to unifying trends from people just like ourselves (republicans) all over the world, and as such every Ebonyte apparel has a story to it. Who is Ebonyte? Ebonyte isn’t a she or he, it’s a noun.